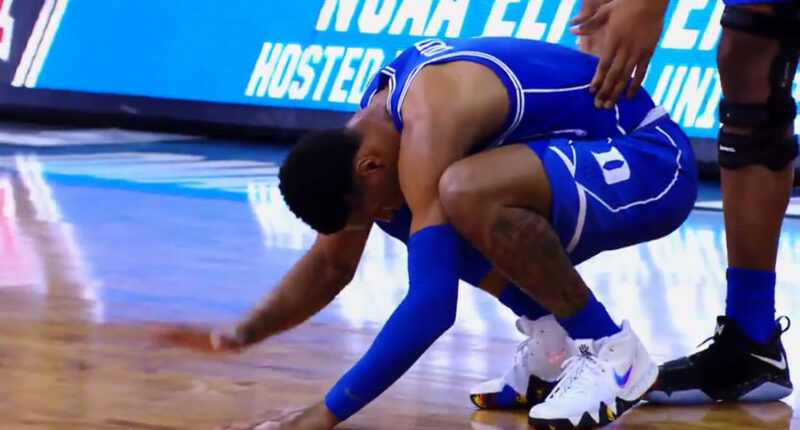 There were the obligatory shots of Sister Jean, bluebloods Kansas, Kentucky and Duke, plus Grayson Allen’s miss vs. Kansas in the regional final. There were more shots of Rhode Island than last year and that makes this URI alum happy. Overall, another good version of One Shining Moment. Unlike last year’s version when certain CBS affiliates cut off the montage to go to local news, there were no such problems with TBS’ telecast.